Flat golf course lot overlooking the tee box on the 11th fairway of the Tara golf course in Savannah Lakes Village. 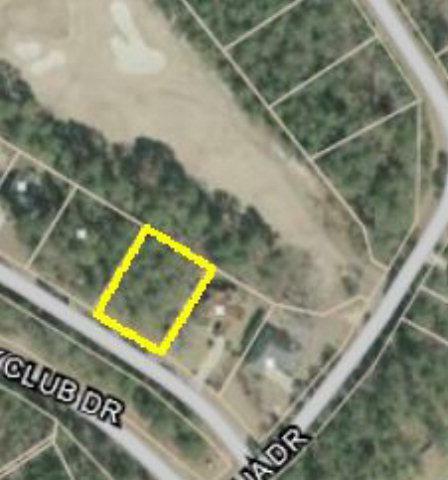 This .32 acre golf front lot offers a terrific view of this par 3 fairway on a beautiful course. This attractive, established neighborhood is a great place to meet new friends and entertain while looking out over the challenging golf course. 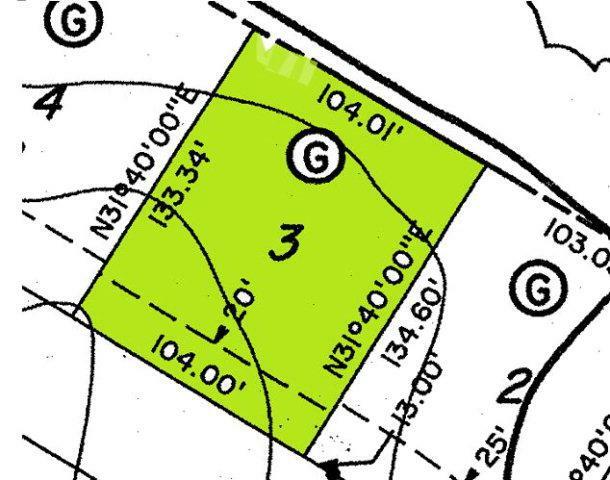 The large, level lot is perfect for building your dream home and offers plenty of building options and privacy. You are within a very short drive to the River Grille and the Recreation Center. Community membership includes 2 championship golf courses, clubhouses, and a multi-million dollar Activity center with indoor and outdoor pools, tennis complex, fitness room, bowling lanes and much more.